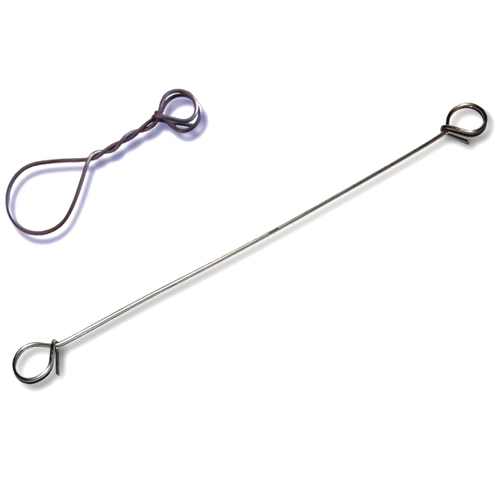 Stainless steel wire ties are very strong and reliable. These wire ties are used in the building trade and can be applied quickly and efficiently, with our WTTRH tying tool. Perfect for outdoor use.